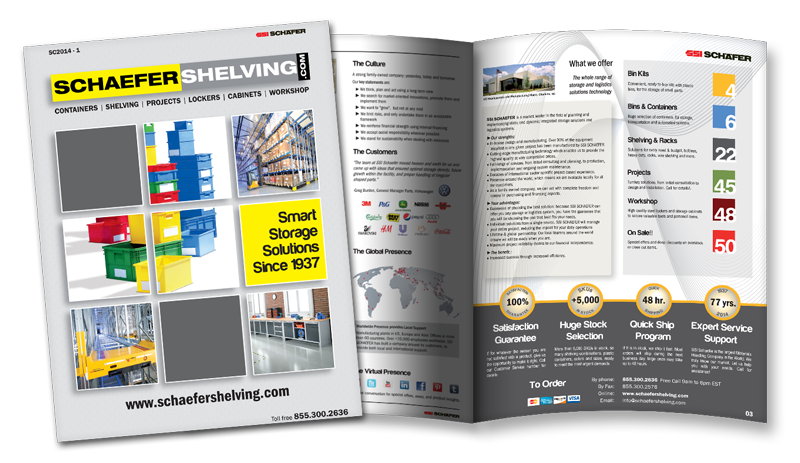 What is R3000® Industrial Shelving System? A galvanized corrosion resistant profile, with the shape of a closed box for superior performance and loading capacity. The clips (lugs) are built into the post in 2-inch increments. This saves a significant amount of time during installation, allows for extremely fast re-arrangement of levels, and prevents the frequent issue of misplaced clips. All posts include foot plates, so units can be bolted to floor when required. 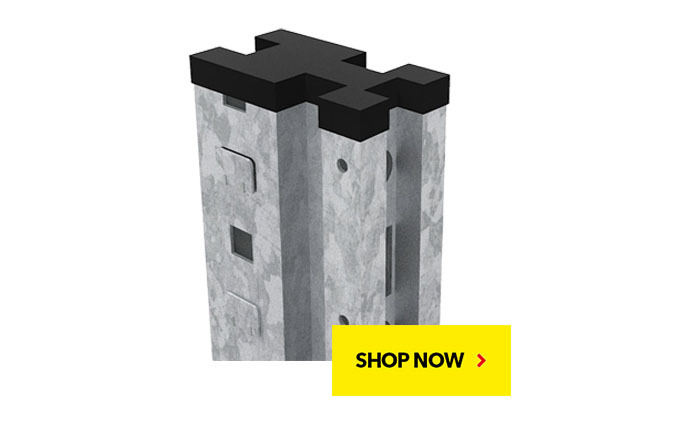 Posts feature lugs on both sides, so the system follows the Started + Add-on principle, which brings considerable savings in large row installations. 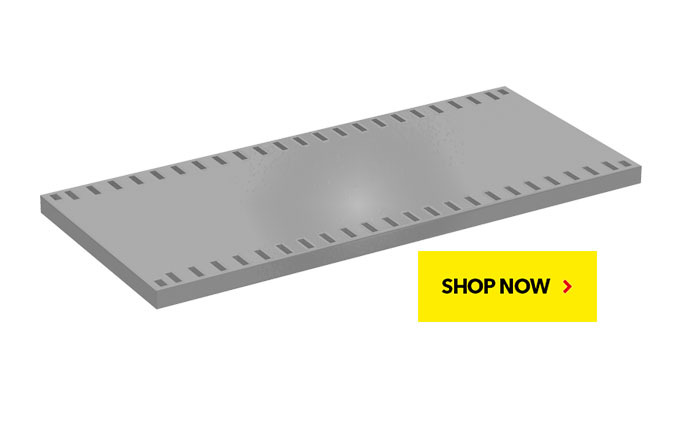 The shelf is a solid steel deck that is installed directly on the post lugs, no beams are required. Available in 2 versions, standard, with up to 600lbs of loading capacity, and heavy duty, with up to 1,000lbs of loading capacity. Available in 2 finishes, painted or pre-galvanized to build a corrosion free unit. 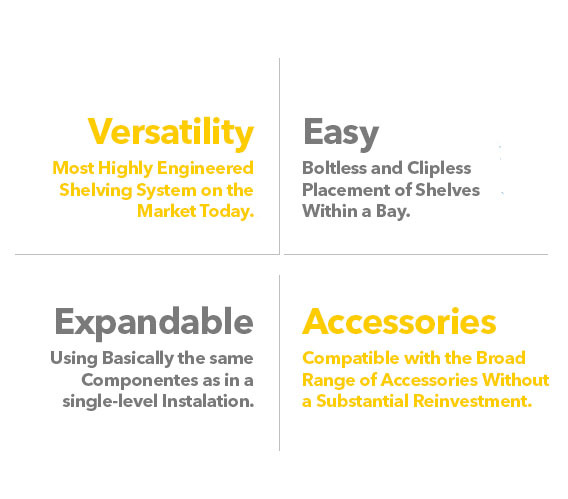 Shelves come prepunchedon the top for ease and accurate installation of dividers. 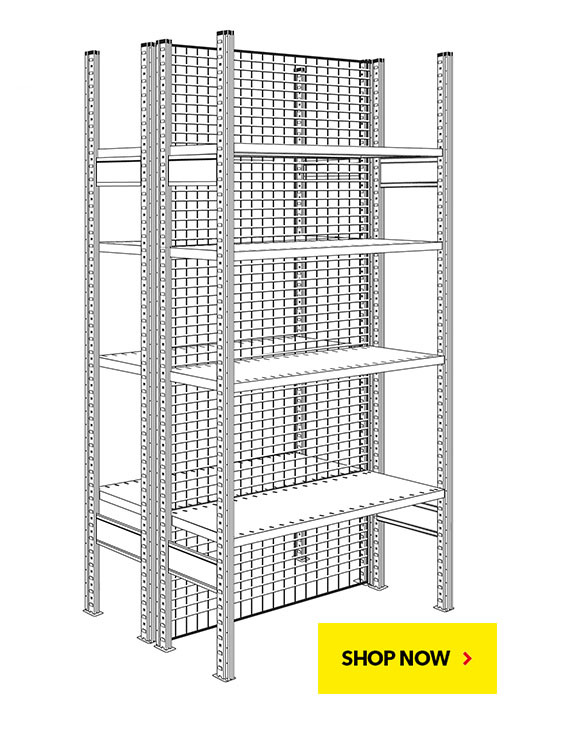 Shelves can be tilted 12° for ergonomic picking without the need of any additional hardware. The system can be configured using painted shelves, for dry, low humidity environments, or using all pre-galvanized components, for high humidity areas like freezers or coolers. 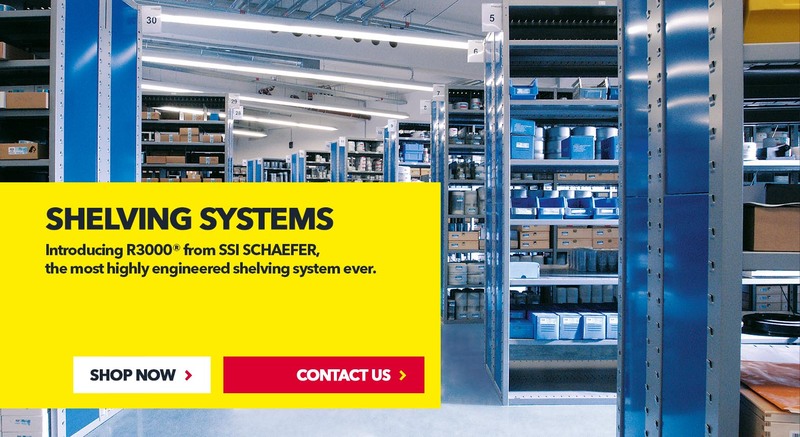 Completely boltless system, prepunchedlogs in the post for easy installation and rearrangement of shelves.